Escaping (in his slippers) through his bedroom window, into the flowerbed, Allan makes his getaway. And so begins his picaresque and unlikely journey involving a suitcase full of cash, a few thugs, a very friendly hot-dog stand operator, a few deaths, an elephant and incompetent police. As his escapades unfold, Allan’s earlier life is revealed. A life in which — remarkably — he played a key role behind the scenes in some of the momentous events of the twentieth century. This book was great. I actually enjoyed it more than my rating indicates. It was humorous and written in such a lighthearted tone that you can just ignore the atrocious and gruesome things that happen in the book. I had a little bit of a hard time getting into the book and staying immersed in it. There were parts that were funny and captivating but I would lose interest at other parts. I think this is a book that you have to be in the mood for – and maybe I just wasn’t completely in the mood for it. I could benefit from a second reading, and this is a book that I definitely will pick up and re-read again. This book is written from two different timelines. We follow Allan on his adventures through Sweden as a centenarian, with the police and the press hot on his heels. Throughout the book, we also get to learn about Allan’s past as he ends up in one country after another. Eventually the timelines converge and Allan’s whole story is tied together at the end. At first I wasn’t sure about the dual timelines. I would have preferred just to read about Allan’s new thrilling life as a centenarian. It was interesting to learn about his past, but it also felt at times like a boring history lesson. There also isn’t much dialogue in the book, which made some things feel a little dry. I started to enjoy it a little bit more when I got past the halfway mark. I also learnt a lot about world history and communism along the way, which was boring at first but I came to enjoy. My problem with it initially was that there was no clear link between Allan’s present and his past, which led me to wonder why we were getting so much information about his past. But I liked that the story comes full circle at the end of the book. I liked the characters a lot in this book. I liked Allan’s carefreeness and his humour. All of the characters in this book were so individualistic and I appreciated the work that was put into making each character unique. I also liked the amount of historical research that had to have been done by the author. I ended up doing a little bit of research as I was reading and a lot of what happened in the story was historically accurate. 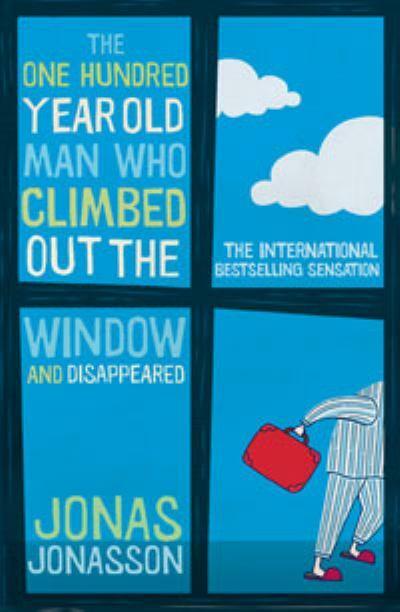 This made me really appreciate how Jonas Jonasson was able to incorporate Allan into things that had happened in world history. The ending made me really glad that I stuck with the book until the very end. It was a great ending to the story and ties everything together so well. This is the first Sarah Dessen book I’ve read in 4 or 5 years and I’m so glad that I decided to pick it up because it reminded me of why I loved her books so much back then. The story is impactful and moving and I love the way that Sarah Dessen is able to put into words all of the insecurities, hurt, guilt and injustices that Sydney feels. It is such a relatable story and I think anybody reading the book could latch on to some aspect of it. Sarah Dessen’s writing in this book is beautiful, as always. So beautiful that it actually brought tears to my eyes at times. 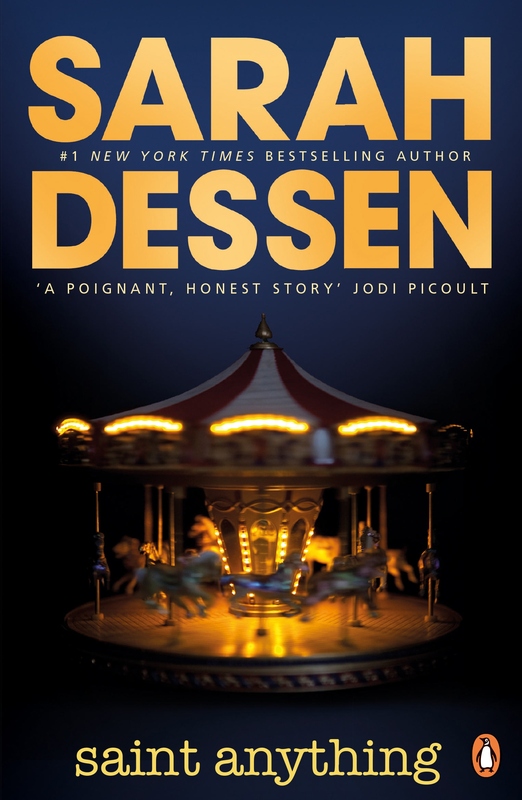 When I first picked up this book (and having not read any Sarah Dessen for years), I thought it would be a little romance heavy but it was almost the opposite. The romance between Mac and Sydney was subtle and beautiful – I really appreciated the way their relationship was put together by Dessen. I also loved the message in the book; that even when we feel invisible and in the shadows, there’s always someone who sees you. I liked how their relationship started off as a great friendship and then blossomed into something that felt very deep and true. In addition to the romance, this book mainly focuses on Sydney’s relationship with her parents and her brother, as well as her friendships with new and old friends. Each relationship and character is explored quite deeply, so we get to learn a lot about each character and become invested in their stories. I thought like each person played a necessary role in the story, which I appreciated a lot. This is one of the best coming of age books I’ve read this year. It did a great job at relaying the message that not everything is within our control and sometimes we just need to look at things in a different light. PS. 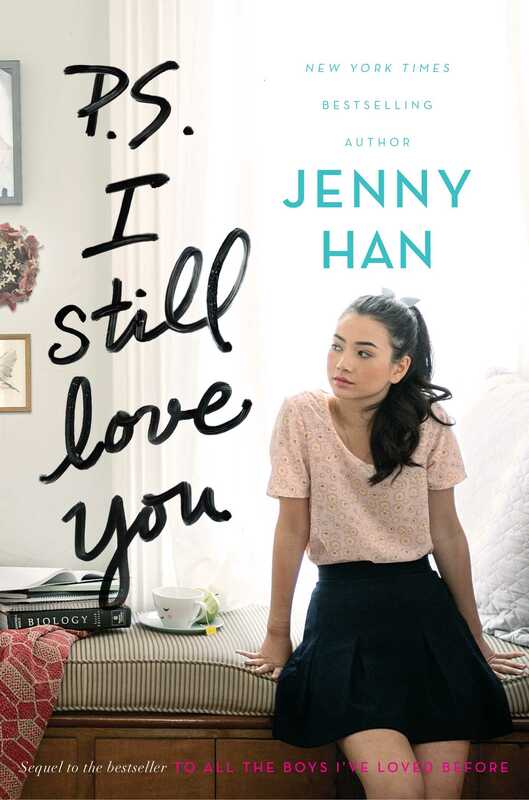 I Still Love You is the second book of a duology. 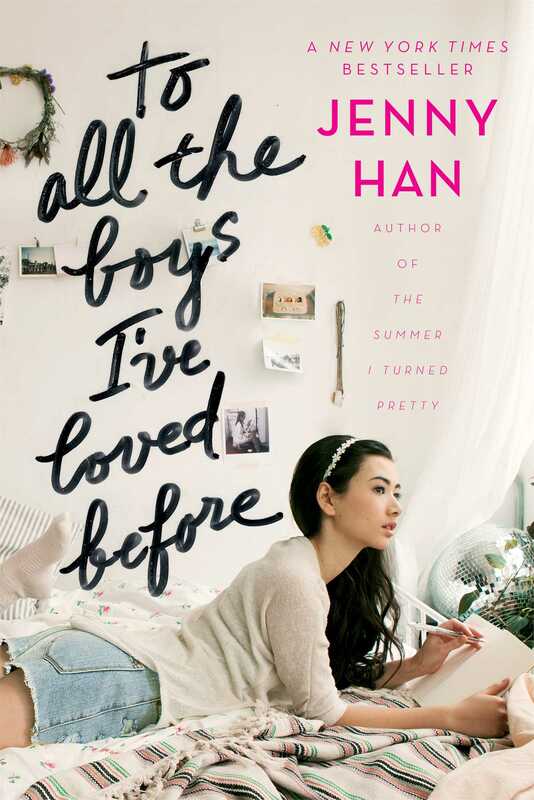 If you haven’t read the first book, To All the Boys I’ve Loved Before, I’d suggest you check out my review of that book and pick it up first before moving on to PS. I Still Love You. My first impression of this contemporary novel was that it was a mix of Mean Girls and Gossip Girl (the book also has Veronica Mars references but I haven’t seen that show so I can’t comment)…and I didn’t think it would meet my expectations. But it turned out to be quite an enjoyable and easy read. I finished this in one sitting. This book features such a fun cast of characters. Everybody has their own unique and fun personality. We’ve got Cole, the cute and sweet boyfriend (who is totally my new book boyfriend). We’ve got a hilarious group of students who protest against the use of social media and technology. We’ve got the spunky and outgoing older sister. And of course, we’ve got the slightly shy, zombie-killing female protagonist, who everybody can relate to. I think the characters were my favourite part of this book…in particular, Cole! I kind of wish we’d gotten to see more of him. I also appreciated the writing in this book. While it wasn’t the most sophisticated piece of writing I’ve ever read, it was easy and quick to read and had a good message. I also liked the twist near the end and that it wasn’t a predictable story. I feel like most users of social networking sites would be able to relate to this story or take something away from it in some way. There were some parts that I thought were underdeveloped or illogical, but they were things that I could turn a blind eye to. I think readers of Sarah Ockler would like this novel and the pace of it. But I would recommend her newest release, The Summer of Chasing Mermaids, over #Scandal. To All the Boys I’ve Loved Before is the first book in a duology. This book was so cute and brought back so many memories of being a teenager.. except my life was never as exciting as Lara Jean’s. This book doesn’t just focus on the romance. It’s also a book about family and self-identity. It’s about figuring out who you are and where you fit in. I thought the message in this book was great and would be relatable in some way to anyone reading it. I think the best part of this book were the characters. They were so endearing and adorable. I thought Lara Jean was an easy character for any girl to relate to. At first, she seemed a little bit juvenile for her age but as the book progressed, I was able to get past that and noticed it less and less. I think Lara Jean definitely became more mature as a result of having to take care of herself and her little sister, now that her older sister isn’t around to play mum anymore. I really liked the character development I saw in Lara Jean. My favourite character was probably Kitty. I loved her sass and her personality, and I’d read the book all over again just for her! I really liked both Josh and Peter as love interests so I was a little bit torn as to who I wanted to end up with Lara Jean. But that aside, I really enjoyed how the boys interacted with Kitty. 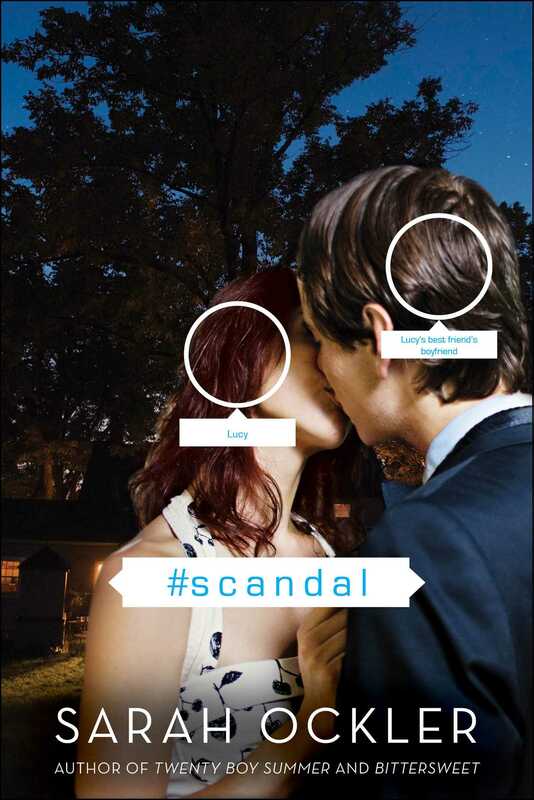 I’m glad that the book didn’t have a strong focus on the love triangle. I was worried going into the book that it would be really cheesy, but I’m thoroughly satisfied with how the romance turned out. I’m also glad that not all of the boys she wrote letters to came back into her life because that would have been way too much. The writing in the book was spectacular. It was fun, fast-paced and adorable, and I finished it in one sitting. The book ends on a little bit of a cliffhanger, but there is a sequel to this book that addresses some of the things that are left hanging. You can check out my review of the sequel, PS. I Still Love You, here.